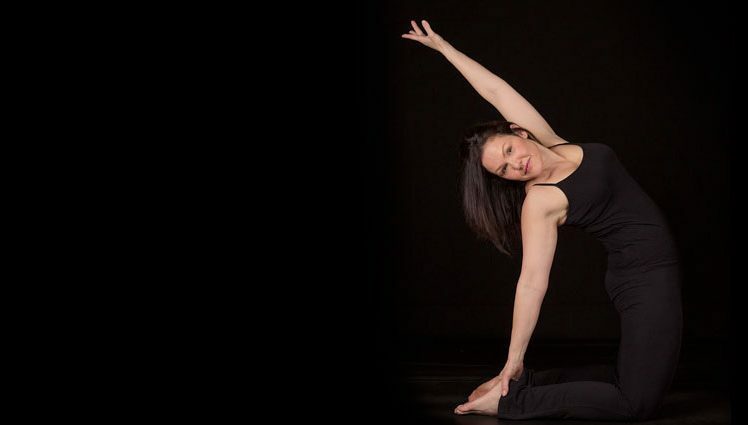 Chagrin Yoga is a friendly, welcoming and modern yoga studio located in the heart of Chagrin Falls, just 30 miles east of downtown Cleveland. 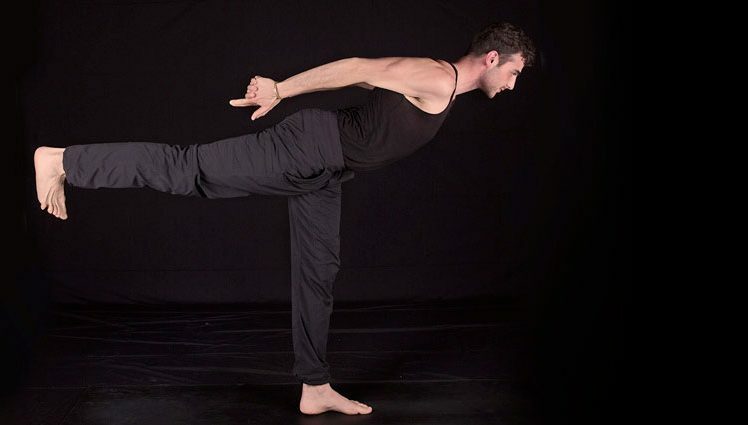 We offer over 90 yoga and barre classes weekly to students of all levels as well as specialized yoga workshops and a comprehensive yoga teacher training program. We look forward to meeting you!